Class Training gives Artists today's standards of Lash Extension Placement and Best Practices. 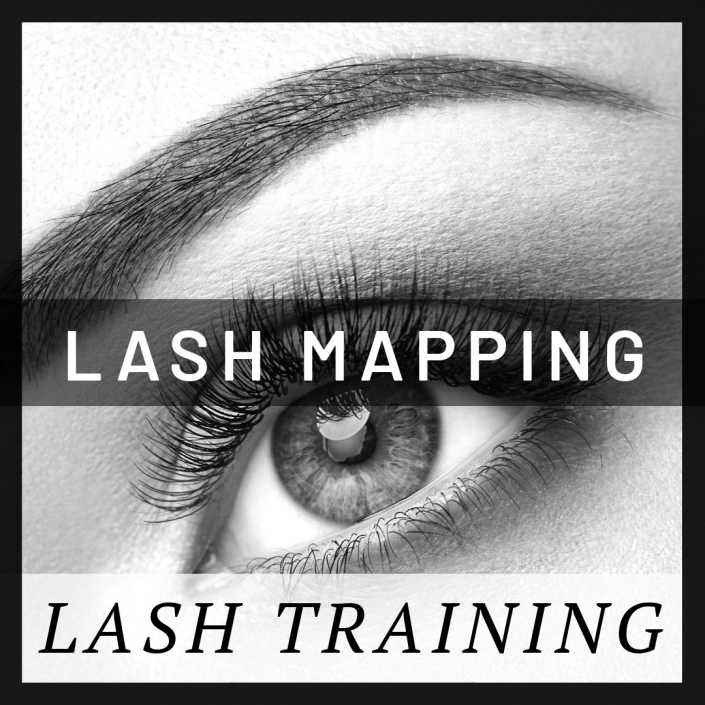 Lash Mapping helps Artists learn the perfect lash placement for natural to dramatic lash styles. AB Beauty Studio is committed to professional development for Artists of all levels. Volume Training helps Artists understand how to create a full lash line for guests. Lash Lifts are a high demand service for today's beauty clients. AB Beauty Studio Eyelash Extension Training is conducted by Certified Lash Artists and graduates receive official Certification. This is significant in the beauty industry where casual lash training is commonly taught by uncertified Lash Instructors. Artists who graduate from AB Beauty Studio are able to launch new lash services with the confidence of knowing that they are fully educated in the best practices, products and advanced technical skills. Artists receiving training do not only receive technical training. Our Lash course is unique in that we offer one of the strongest marketing modules available anywhere—with marketing training and support from a professional marketing agency with more than a decade of “real world” beauty industry marketing experience. Students emerge with the eyelash extension training and business savvy they need to succeed, including the plan Artists need to launch and market their eyelash extension services, complete with a 6-month marketing plan. Eyelash extensions are one of the fastest-growing segments of the beauty industry today, giving beauty artists an effective way to significantly increase profitability with both eyelash extension services and related retail products. Our Lash Courses are designed for budding and seasoned Lash Artists. 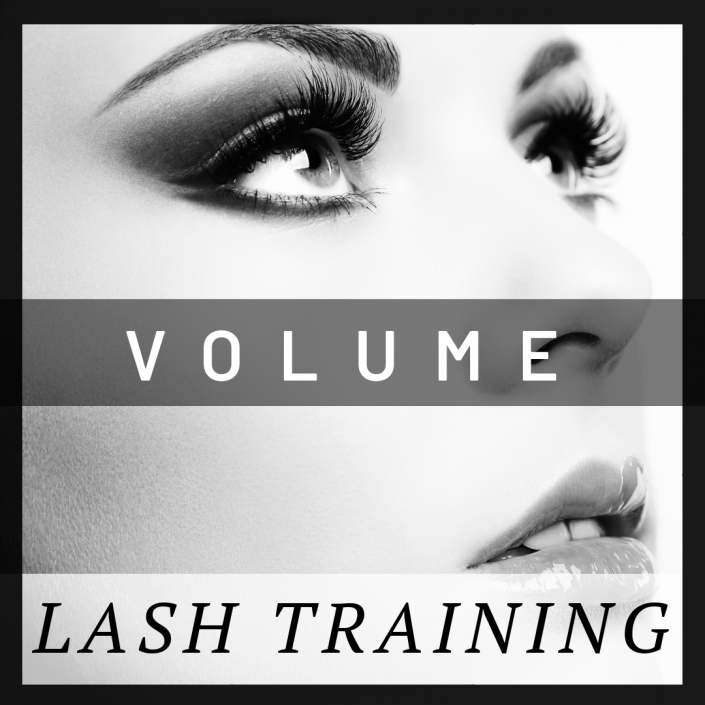 We train and provide professional development that meets today’s trending lash techniques and skills. We stay current with state standards and regulations and help Artists of all level building their portfolio for advance services in their network. 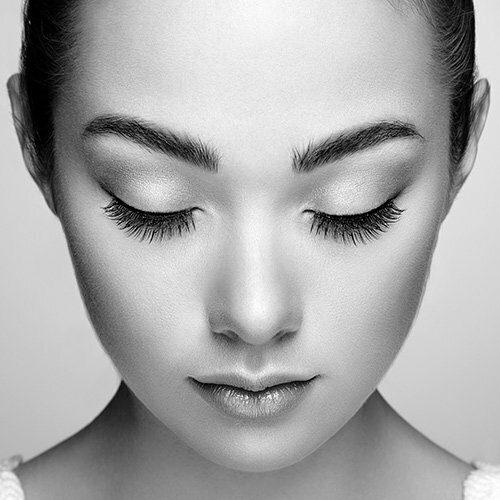 AB Beauty Studio offers both Classic and Volume Eyelash Extension Certifications. This includes extensive training by a Certified Lash Trainer at our flagship Lash Academy in Renton, Washington (and at select cities). Holding our lash training courses in a real studio gives Artists added experience to ensure that once an Artists leaves class, they are truly ready to launch lash extension services under their brand. 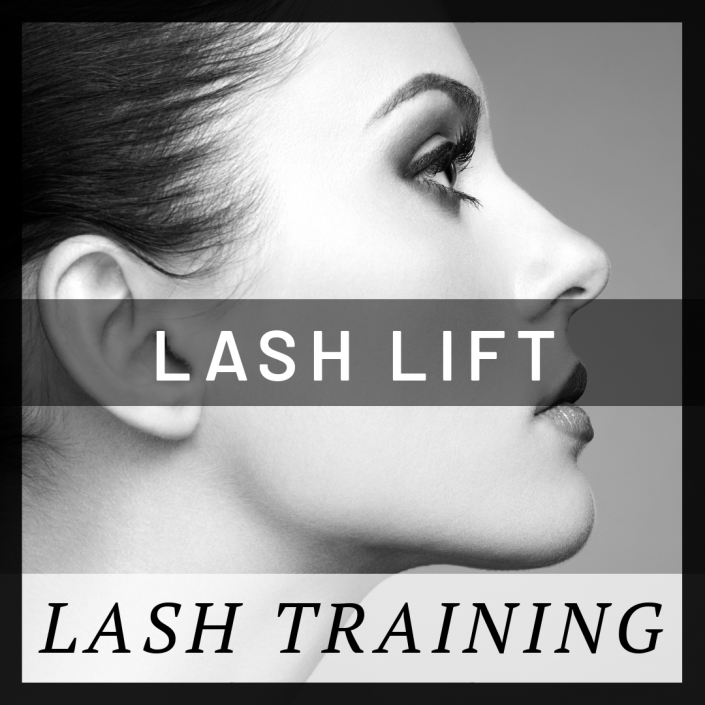 The 3-Session Lash Lift Course is also available for Artists. Students receive technical training, medical & professional standards, and Marketing & Business planning from a certified Lash Lift Instructor. 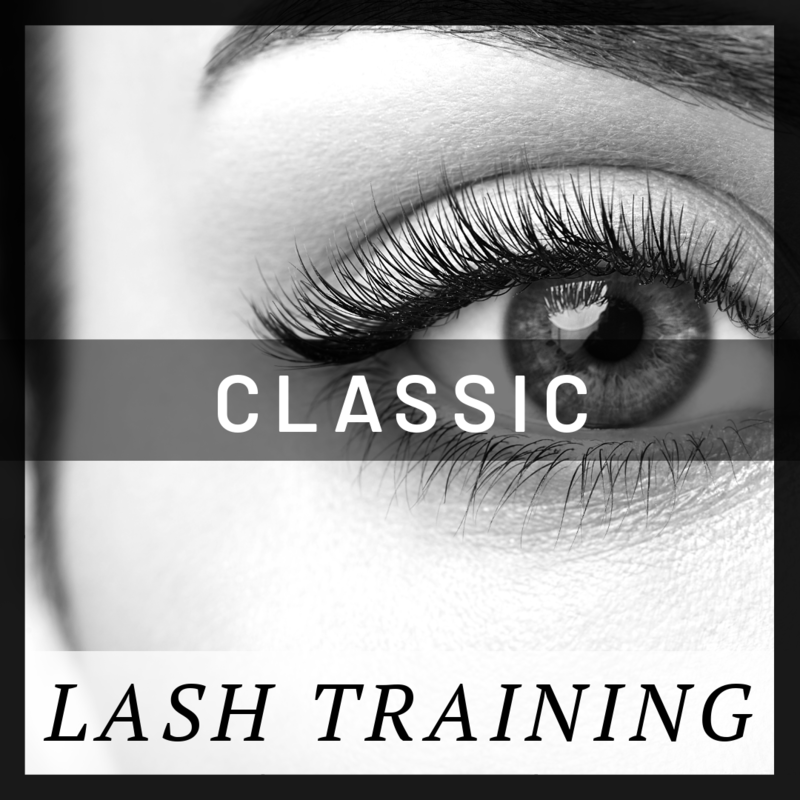 A limited number of post-graduation lash mentoring hours with a Certified Lash Artist is included in our Classic Lash Training to give Artists the support they need to launch and perfect eyelash extension services in their own beauty studio. We additionally provide Professional Development for Season Lash Artists looking to update their skill set for today’s clients. Our Lash Mentorship Membership is monthly mentorship program that gives Artists unique access to an expert, certified Lash Trainer on an on-going basis. Lash Mentorship includes a quarterly Lash Package for all members. Training is a big investment, but we can help. Eyelash Extension Training is a significant investment Artists make in their future as a beauty professional. We have designed no-interest payment plans that allows Artists the means to budget and pay for training over time. Payment plans are flexible, with Artists able to choose the start date of their payment plan. Following, tuition will be deducted automatically every two weeks until paid in full. The final payment is due on or before the 1st day of class.